One of our long time favorites is Braided Onion Cheese Bread. The basic recipe includes dough filled with a cheese-onion mixture, then shaped into ropes and braided. I love the look of the braided loaf, but also love it shaped into rolls. The recipe for Cheese and Onion Rolls was easily adapted to eliminate the need to braid the bread (which seems to intimidate most people, like the term “bias edge and selvage ” intimidate me) . For the dough I altered the Loin House Roll recipe by cutting the sugar and used bread flour instead of all purpose flour, which I think helps the rolls to hold their shape a bit better. Wouldn’t Mom love these rolls with a beautiful salad for her special dinner? In the next few days I’ll share some salads and a beautiful appetizer you can make for her on her big day Sunday, May 12.You were just going to get her a card??? 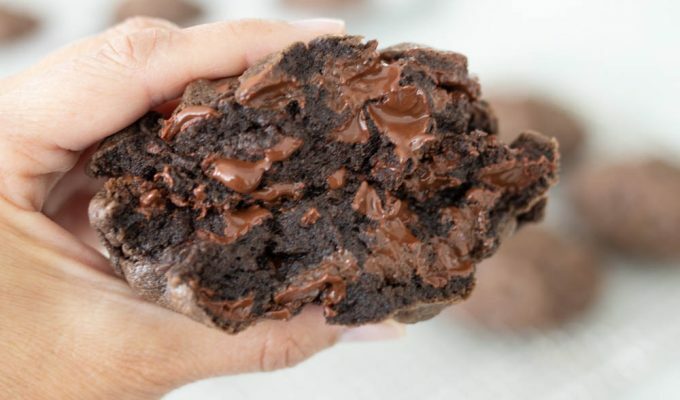 PS- If you are looking for a fun Mother’s Day gift, Cutler’s is holding another cookie making class on Wednesday, May 8 at 10:00 am at their bakery 142 W 500 South in Btown. . If this time slot fills, they will have another class at 2 pm. The class is $10 per person, and includes lunch at Cutler’s Sandwich shop. Curt will teach how to make their new Lemon Shortbread Cookie and also Cutler’s Double Chocolate Oatmeal Cookie. The samples are wonderful and it’s always a fun time in the bakery with Curt and co. Call 801-298-9065 to sign up, or stop by the shop. Sprinkle yeast over warm water and add 1 tablespoon of sugar. Let sit until yeast bubbles. Dough should be soft, not overly sticky, and not too stiff. Scrape dough off sides of bowl and coat sides of bowl with about 1 tablespoon vegetable oil around sides of the bowl, or spray bowl with cooking spray. Meanwhile, make filling for rolls by combining all filling ingredients in medium size bowl. Mix well. Set aside. Place dough in greased muffin cups or onto a lightly greased cookie sheet. Repeat with remaining dough. Let rise in warm place until rolls are almost double in size (about 1/2 to 1 hour). Bake at 375 for 15 minutes or until golden brown. -As with any roll or bread recipe, the amount of flour needed will vary with climate, altitude, the temperature of your ingredients, the temperature of your kitchen, etc. One of the biggest mistakes made when making bread or rolls is adding too much flour. If a recipe calls for 4 cups, I always start with three and add a little at a time from there. It is easier to add flour than to try to deal with dough that already has too much flour and is hard to handle.